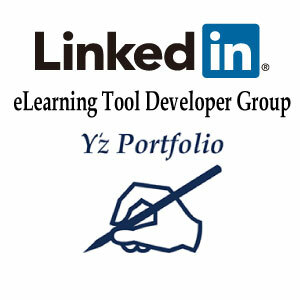 Yz Portfolio Info. » Airdrop & Bounty Info. “Y’z Portfolio” introduces new project, “Airdrop & Bounty Info.”. “Airdrop” is free present of the cryptocurrency for pre-sale promotion of ICO. And the reward which uses Social Media such as “Facebook, Twitter, Bitcointalk, Reddit, YouTube and Medium” is called “Bounty”. If you were interested in “Airdrop and Bounty”, please contact from Facebook Messenger in the under right corner.